Keep your iPhone 7 Plus looking as good as new with this scratch resistant screen protector that boasts of a superior hardness rating and an oleophobic coating that resists smudges! 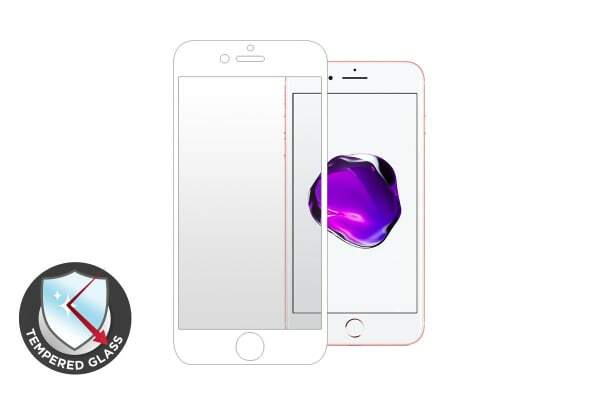 Our Premium Tempered Glass Screen Protector is equipped not only to prevent scratches but also smudges and fingerprints with its oleophobic coating. Plus, the pack also includes an application kit, microfibre cleaning cloth and coloured button protectors, keeping your phone looking brand new!